It all began as a little side project back in the fall of 1996. Dave Seibel (founder and owner) was employed in residential construction, and he was inspired to build a little backyard cabin. It was 12’x18’ and constructed of solid logs. 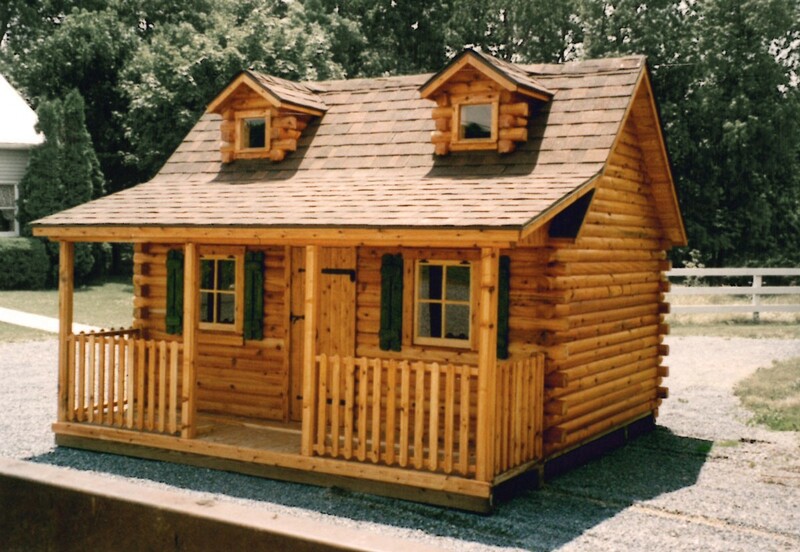 More little log cabins followed, including cute little children’s playhouses. Deciding the only way it would develop into anything was if he put his whole heart into it, Dave left his job in February 1997 at the young age of 23 and started Cozy Cabins. He set up shop in a barn, which was located on the same rental property where he lived with his family. By running newspaper ads, cabins began to sell to local customers. Before long they also attracted the attention of several dealers in the New England states, who began to make regular orders. 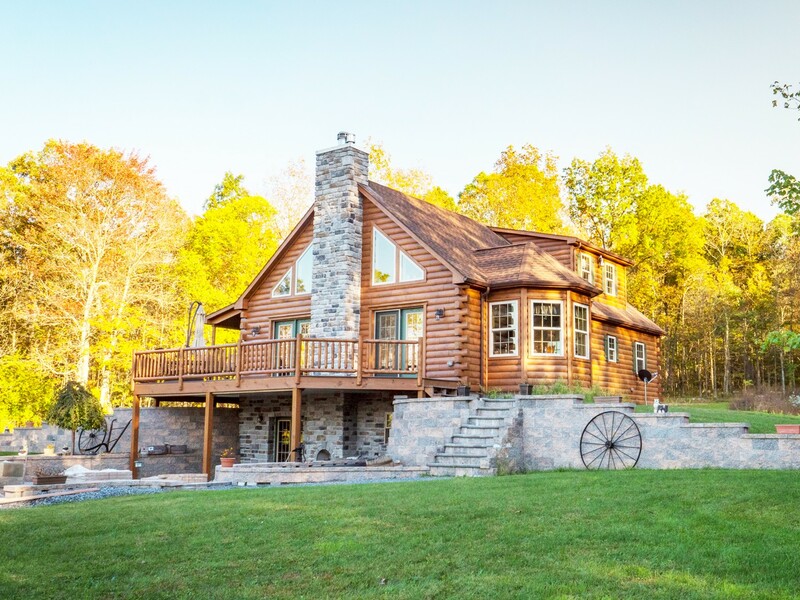 Solid log construction was soon discontinued in favor of log siding. The business began to grow as the cute product line was exposed to a wider audience. In the fall of 2000 a larger facility was leased to facilitate growth. 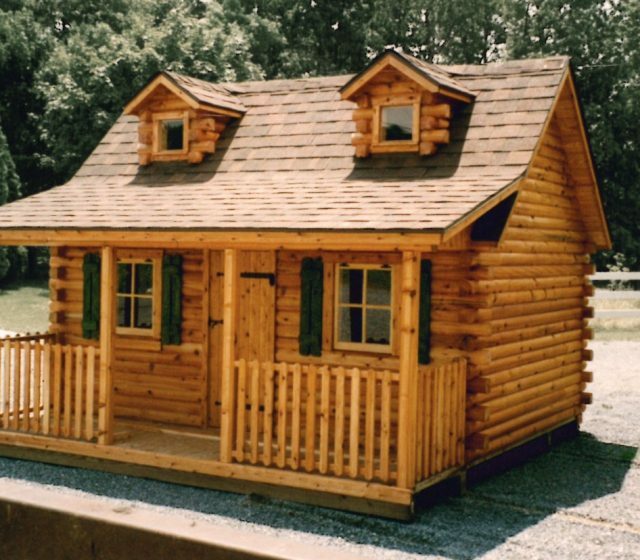 Children’s playhouses were the most popular product, and truck loads of these tiny units were shipped weekly. Having more floor space to work with, the camping cabins began to grow in size. The first double-module cabin was built in the fall of 2003. The concept was to build them 16’ wide, but ship them in two 8’ wide sections – meaning no wide load permits, and easier delivery to areas with poor access. 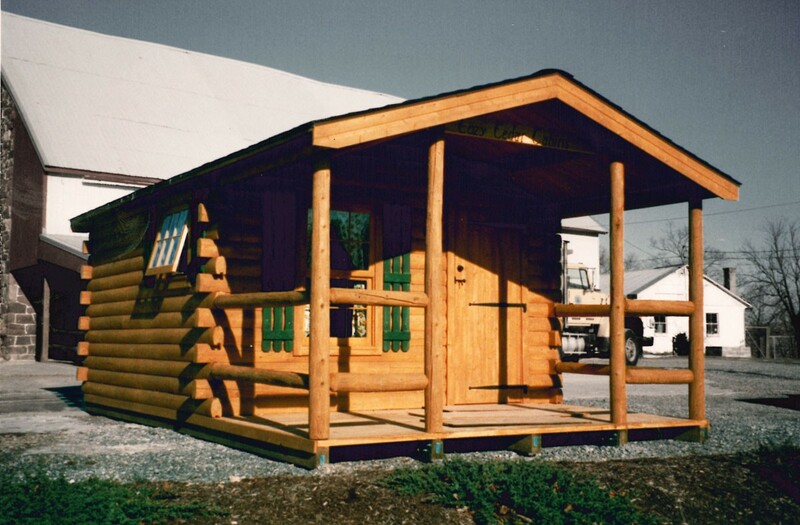 In the years to follow, the demand for completely finished cabins for weekend use and hunting purposes continued to rise. Many were completely finished inside, including kitchens and bathrooms. Requests for larger sizes were commonplace. To meet customer requests, the building sizes continued to increase. After a few years the factory was bursting at the seams, and a new one was built on nearby land in 2005. 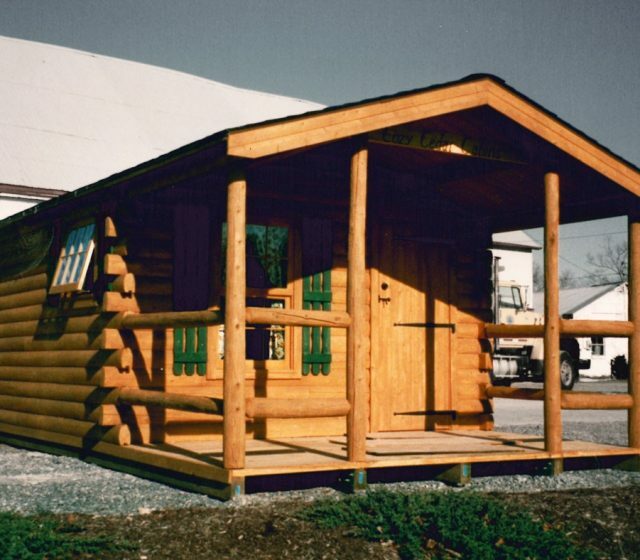 Being over twice the size, this factory allowed space for the playhouse/storage shed assembly line, as well as room to expand the cabin product line. With the cabins’ continual increase in size, it soon became evident that the focus was going to have to change. Many customers wanted to live in them full time. Becoming weary of turning these folks away, Dave pursued the licensing, engineering, and paperwork required to begin building modular homes, which would be built to residential code, inspected, and approved during factory construction. 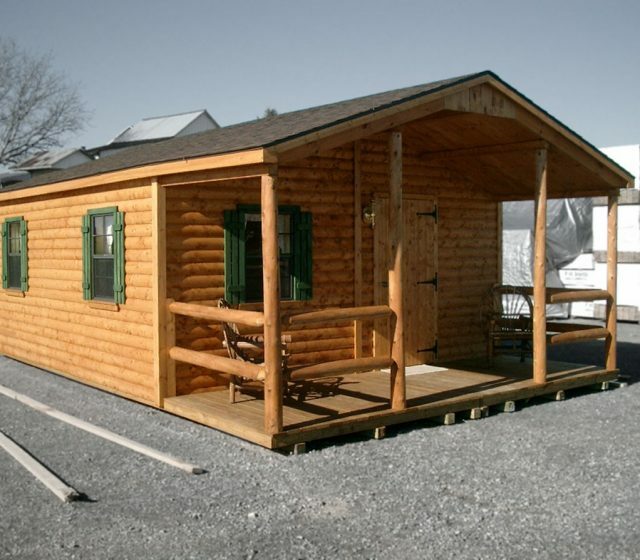 The first modular home built under the program was completed in the fall of 2009. In the next few years the residential segment of the business began to gain momentum, as dealers began to display new models, and deliver and install these homes in their surrounding areas. Floor plans for the Frontier, Settler and Pioneer were adapted to include laundries and mud rooms. These models were a great fit for couples looking for single-floor living. Homes with high ceilings and loft areas became a regular request that was not being fulfilled. To answer the call, the Mountaineer series was introduced in the fall of 2011, opening a whole new realm of possibilities, with high ceilings and an abundance of glass. In the spring of 2012 an additional construction bay was added to the factory. This portion was built taller and deeper to accommodate the construction of larger buildings with higher rooflines, and also included an area for pre-finishing materials. A second expansion to the factory was planned for the summer of 2016. Before the expansion began, a flood of residential orders were received. In response, the playhouse & storage shed line were shuttered in March of 2016, narrowing the focus and allowing the factory to operate more efficiently. Today we employ more than 20 employees, and have built homes for 14 states. 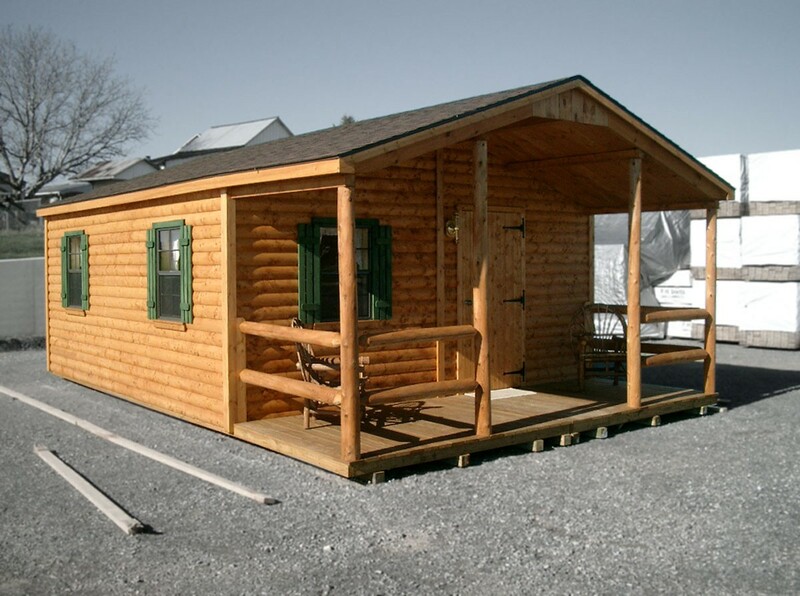 Our team is committed to providing cabins and homes with repeatable and dependable quality. We have been richly blessed on this journey, and are excited to see what is yet in store!